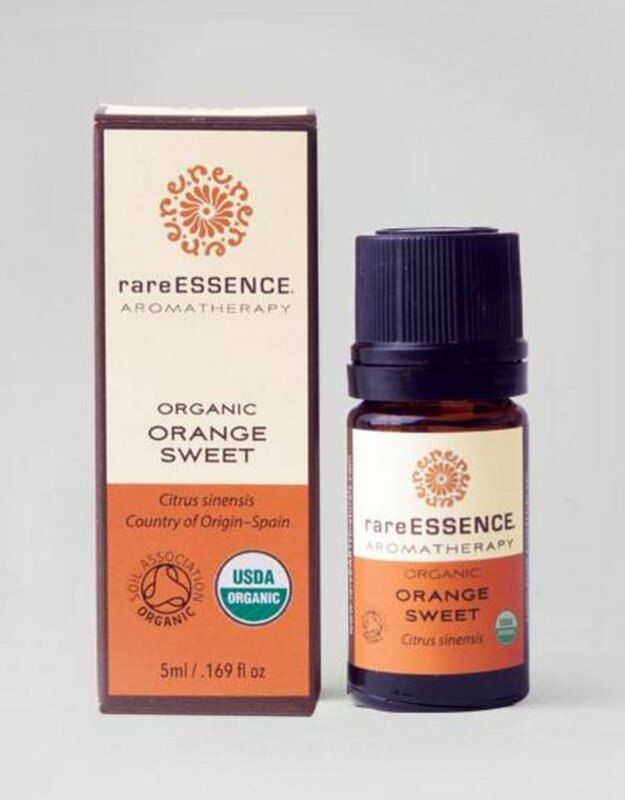 This beautiful, organic essential oil is extracted from the skin of the fruit. 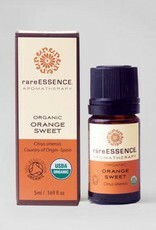 This Sweet Orange oil gives a wonderful heart-warming aroma when used in baths or other spa treatments. Precautions: To be used in moderation by those with sensitive skin.